Sir Richard Branson – undoubtly the "King of the Islands". He owns Necker and Moskito Islands, Caribbean Sea; Makepeace Island, Noosa River; Island of England, Dubai. 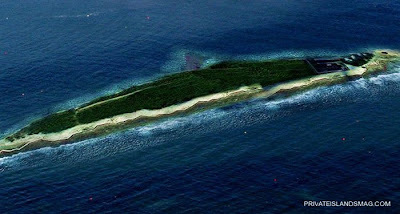 Talking of private islands, there is no doubt that Richard Branson is the king. Necker and Moskito in the Caribbean Sea belong to Virgin Atlantic owner Richard Branson, the most flamboyant business mogul in Britain. Both have been transformed into resorts of luxury and indulgence. Necker Island is a 74-acre private paradise nestling in its incredible turquoise waters, with coral reefs and pristine white beaches. The island is often rented out whole by the privileged few. The 120-acre Caribbean island, Moskito is a more recent purchase and is just a mile and a half away from Necker, and cost $10 million. He also bought Makepeace Island for the staff of Virgin which lies off Australia’s Queensland coast and the Island of England located in Dubai’s manmade world map. This Pirate of the Caribbean fell in love with the Bahamas during the filming of “Pirates of the Caribbean and went ahead and bought his own real-life Caribbean paradise getaway for his family in the Bahamas – Little Hall’s Pond Cay. 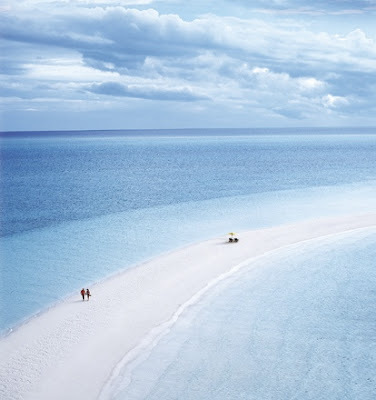 This 45-acre, one mile long isle is a private island and is part of the Exuma archipelago to the south of Bahamas. It costed him $3.6 million and boasts of the world’s most beautiful reefs, a private harbor, a palm-fringed lagoon and six pristine white sand beaches and is accessible only by a boat, helicopter or seaplane. Recent news that made headlines was that his island will be run on eco-friendly solar power. Australian natives find the tropical islands of Fiji a perfect vacation spot. Mel Gibson, himself an Australian, has joined the list of Fijian island owners with the purchase of Mago Island in 2005 for about $15 million. 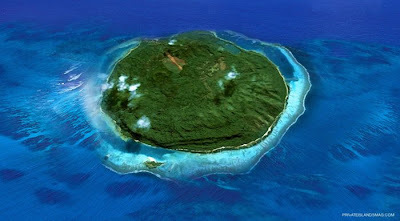 The island is 5,400 acres and is one of the largest private owned islands in the South Pacific. This island is almost completely secluded and uninhabited and the actor left it in its pristine state, except for building a modest residence for his personal use. Magician David Copperfield owns four islands in southern Bahamas, for $50 million. While the 150-acre Musha Cay is where he has his most private resort, the three other islands are used as buffers to ensure maximum privacy. 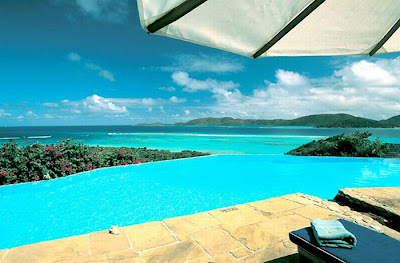 He rents out this island for $325,000 per week and celebrities such as John Travolta and Oprah Winfrey have stayed there. He calls the waters of his island the “fountain of youth,” where he says he has discovered that dead leaves or insects near death come alive. 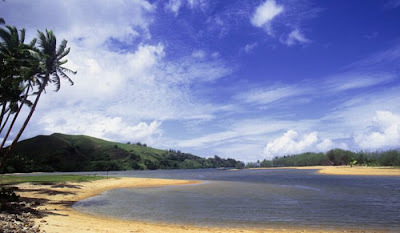 In spite of these claims being met with disbelief, the island is said to be out of this earth with breathtaking beauty. Athena Onassis, the granddaughter and sole heir to the Greek shipping magnate Aristotle Onassis fortune now owns Skorpios, the beautiful Greek island. Aristotle and his wife Jackie-O had their wedding on this island in the Lonian Sea. They set the trend for private islands back in the 1960s. Aristotle and his children are buried on this island. 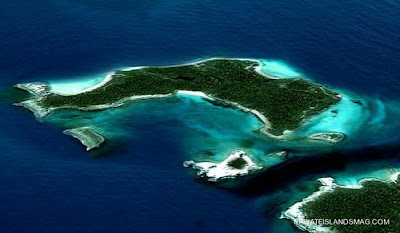 Valued at more than $200 million, this most-famous island is not yet for sale, but if it is ever on the market, bidders will have to compete with Madonna who is interested in this. 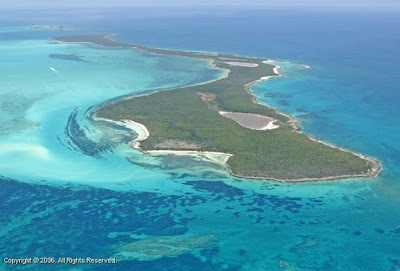 Eco advocate Leonardo DiCaprio purchased this sprawling 104-acre, 202 mile long Belizean island in 2005 for $1.75 million. This beautiful island with white sand beaches, coconut trees and rocky outcrops is located near the famous Barrier Reef. It is said that there is no other island in Belize that has the length to install an airstrip. Leonardo plans to turn his island into a small eco-friendly resort and has teamed up with a hotel resort chain, Four Seasons. Nothing less than the sprawling 700 acre island called Bonds Cay satisfies Shakira. 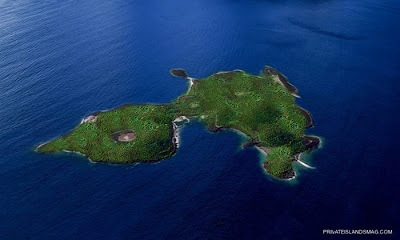 This huge island costed $16 million and is a combined property of Shakira, Roger Waters of Pink Floyd and Alejandro Sanz the Spanish pop star. They have plans on creating a hub for art and culture in the form of an artists’ retreat with a new-comers gallery and resident artists. 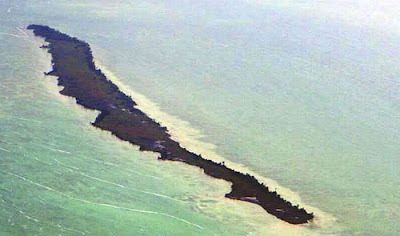 It was in the year 2006 that Nicholas Cage purchased this Bahamian island for $3 million. He already owned a luxurious home on Paradise Island. 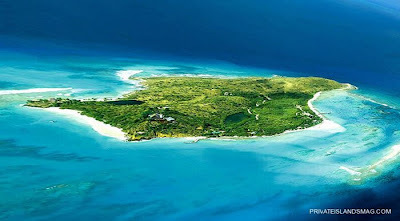 Leaf Cay is part of the Exuma chain of islands and is close to close friend Johnny Depp’s private island as well as near an island that is owned by singers Faith Hill and Tim McGraw. With tropical palms, long sandy beaches and a freshwater pond, this 40-acres is nothing less than a paradise. Rumors are ripe that he is now planning on selling it for $7 million. This one is nothing like other expensive tropical celebrity islands. This is a little island located in Celine Dion’s home province of Quebec. It is unpretentious, in spite of her being one of the highest paid female performers in history. 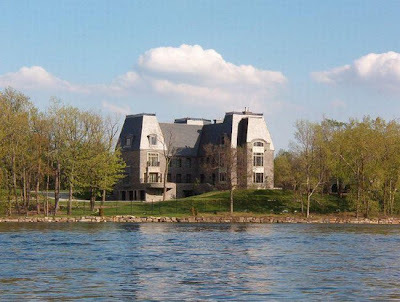 Located in the Mille Île’s River, her huge French-style chateau is a famous tourist attraction; although, people can only get as close as a boat can take them to this heavily fenced mansion. What drives celebrities to buy these islands? Robin Leach of “Lifestyles of the Rich & Famous has his own unique theory. He feels that since we are surrounded by water during our first nine months, we crave for this security throughout our lives and islands provide us that.